Define preterm labor (PTL) and premature rupture of membranes (PROM) and describe their significance. List risk factors for PTL and PROM. Describe management of PTL and PROM. 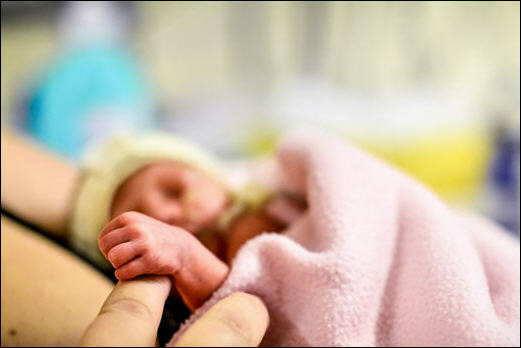 Describe neonatal group P Streptococcus (GBS) prevention strategies.